WATERFRON LOT NEAR TOWN!! 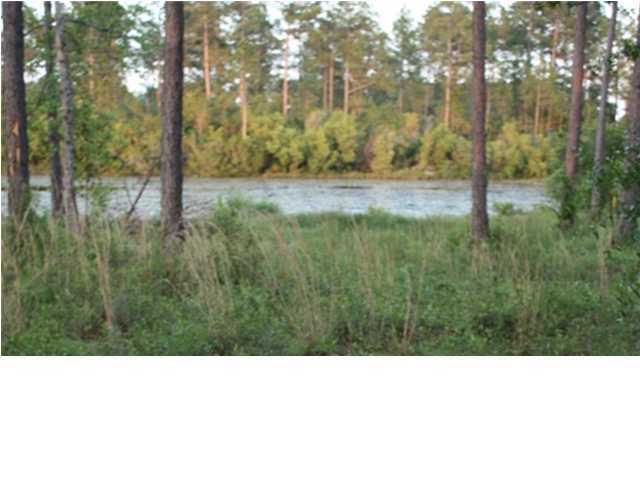 Wooded lot with 100 Ft (mol) on the water. This property has the potential to become a beauty. Mobile homes are welcome here. The lot features hardwoods such as pines, oaks, and magnolias. Area is close to shopping, schools, sports, golf and last but not least, beaches of South Walton are only 40 minutes away. Buyer to perform all due diligence to their own satisfaction.